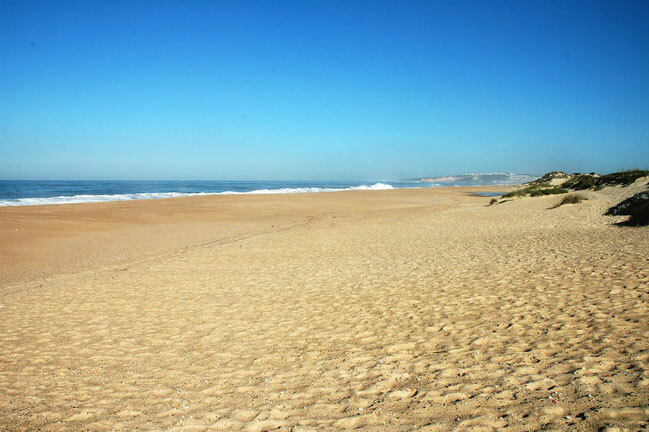 The beach extends about 6 km long and 100m wide where you can find several peaks . 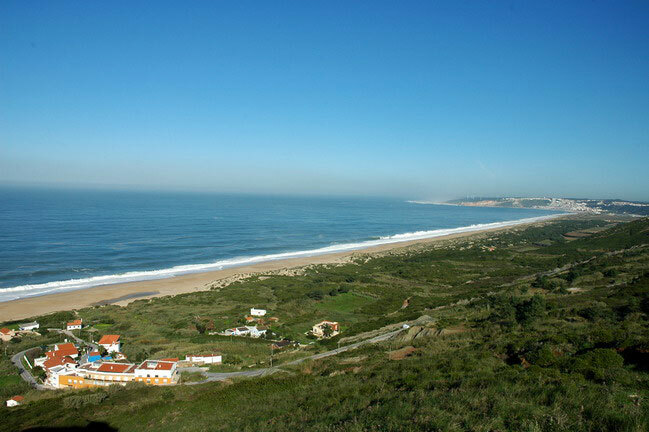 The main access allows reaching the south-central area of the beach where there are some houses, cafe and parking lots. 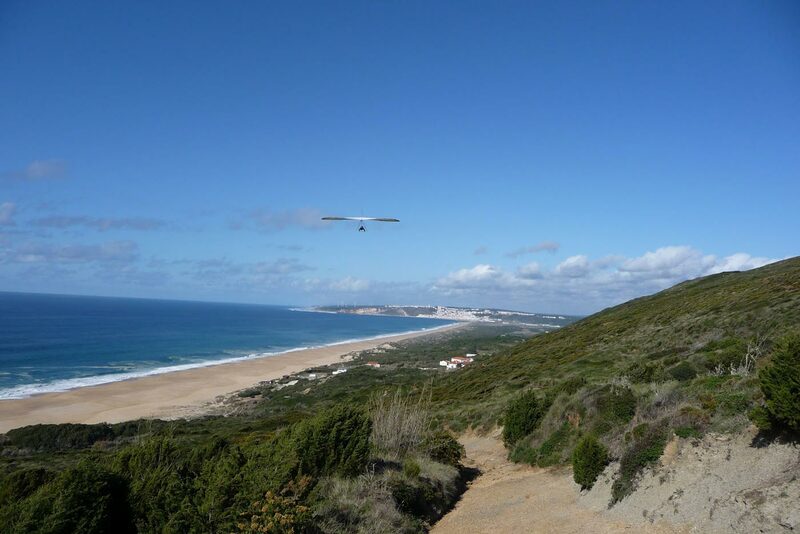 The wild beauty of Serra da Pescaria and Praia do Salgado is the privileged setting for the practice of nature and outdoor sports. You can surf without many people cause its a isolated beach. Note: The north and south of this beach are difficult to access.